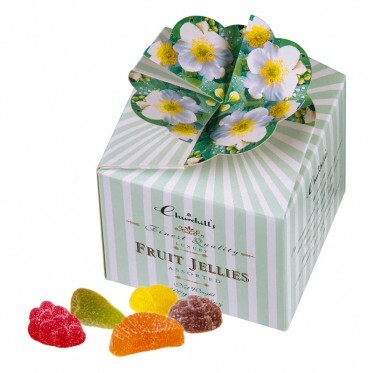 Churchill's Confectionery is a family-run business based from its headquarters in Borehamwood, Hertfordshire. With more than 25 years' experience in the confectionery business, Churchill's has grown from a small, independent firm into an award winning global company. Churchill's Confectionery was nice enough to send me a floral bouquet filled with fruit jellies and 3 mini souvenirs filled with mini fruit bon bons. The fruit jellies were ABSOLUTELY delicious! They were covered in yummy sugar and they were just the perfect candy to snack on. The fruit bon bons were a hard candy, individually wrapped. They were also very yummy and the kind of candy that you can't stop eating. 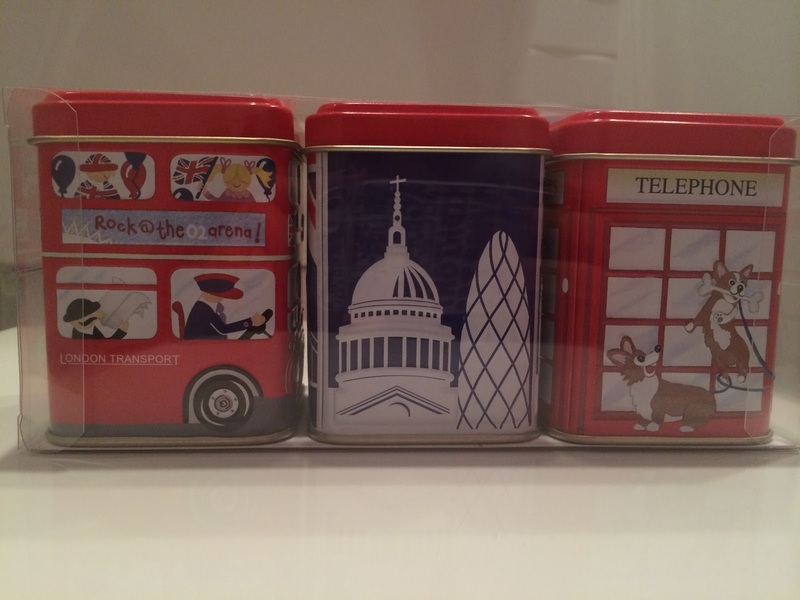 Churchill's Confectionery is also sold at Century 21 department stores!